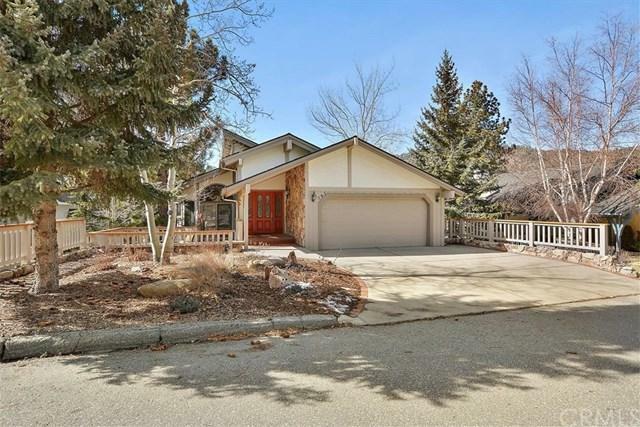 This custom built lakefront home in desirable Papoose Bay Estates has the spectacular west-facing sunset views and deep water location you've been looking for! 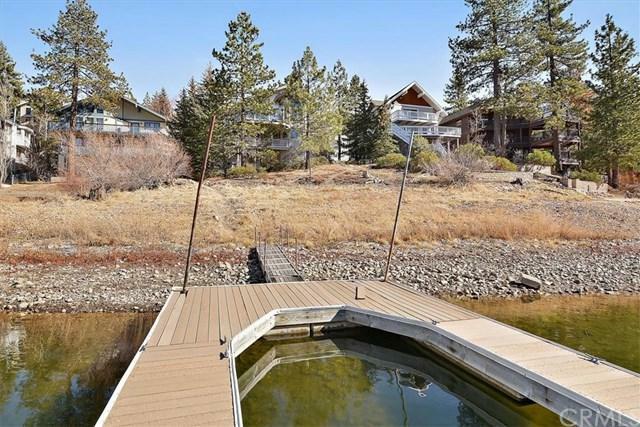 Vaulted ceilings and custom design provide amazing lake views from the living room, dining area, kitchen and master & guest bedrooms, while the spacious outdoor decks provide a panoramic view of Big Bear Lake and the surrounding National Forest. 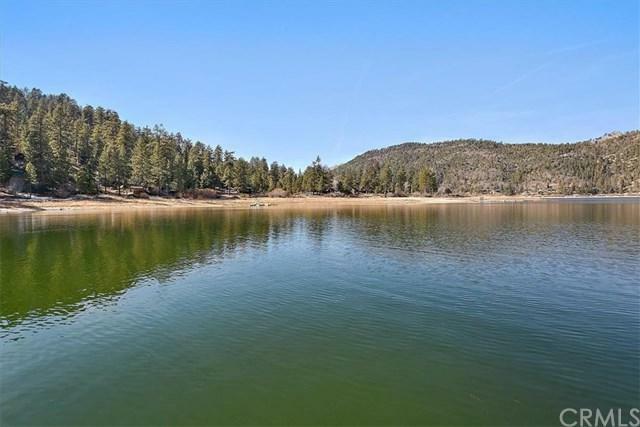 Enjoy your own private boat dock in deep water, wind protected Papoose Bay - an amazing location for can This custom built lakefront home in desirable Papoose Bay Estates has the spectacular west-facing sunset views and deep water location you've been looking for! 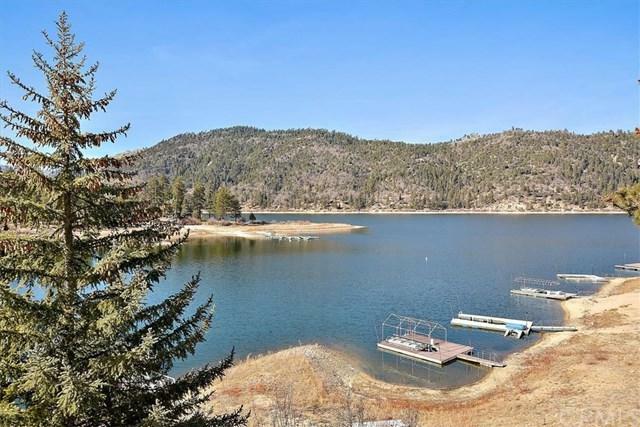 Vaulted ceilings and custom design provide amazing lake views from the living room, dining area, kitchen and master & guest bedrooms, while the spacious outdoor decks provide a panoramic view of Big Bear Lake and the surrounding National Forest. Enjoy your own private boat dock in deep water, wind protected Papoose Bay - an amazing location for canoeing, kayaking, paddle boarding, swimming, fishing and more! There's close access to Castle Rock for hiking and there's even an association tennis court and club house in a beautiful forest setting for your use. The spacious fourth bedroom is perfect for the young ones and could easily be used as a bunk room/game room. There's even potential to build out a third floor if additional square footage is desired. Listing provided courtesy of Wheeler Steffen Sotheby's Int.. Listing information © 2019 San Diego MLS, Inc.